It is important for you to know the best backlink checker tools so you can get the best backlink for your website. Backlink will be able to make your website got higher rank, but only when the backlink is actually good. This is why; you need to check whether the backlink that you will use is good or not. Surely there are plenty of checker tools out there that you can use. However, not every checker is free. Here are some of the checker tools that you can use for free which also the best among the category. This is truly one of the best backlink checker tools that you can use for free and a lot have done so for a few years. Their database is very big and it is also updated daily so you will really get the most up to date data for your backlink. Furthermore, their report is also very detailed which make them the best tool to use. They even give further details such as your website is getting most backlink from which countries. Even though the complete tool is actually paid service, but you can still register on this website for free. Then you can still get to use their backlink analysis tool that has analysis for anchor text which surely useful for your web. You will get details such as percentage breakdown for the anchor text which points to your website. This is new addition to the best backlink checker tools list that people also use these days. This website will give you list of fresh backlinks as well as other backlinks that also pointing into your website. You will also able to export the backlink list into .csv format so you will be able to analyze it further. This checker tool features are all completely free which makes it the best tool out there. This backlink checker is one of the oldest tools in the market but still popular until now and a lot of people still using it. The best features that you can use is to compare a few domains that you own and get their backlinks reports. It works best with SEOMOZ tool whether the free or paid one, of course the paid account will give more benefits but the free one still usable. This backlink checker is created by SEOProfiler thus they have various options and the best features that you can use. Some of the options are the ability to check backlinks for only one page on your website. Of course, full website backlink checking is also available to use. They will also give various outputs in the report which surely useful for your analysis. 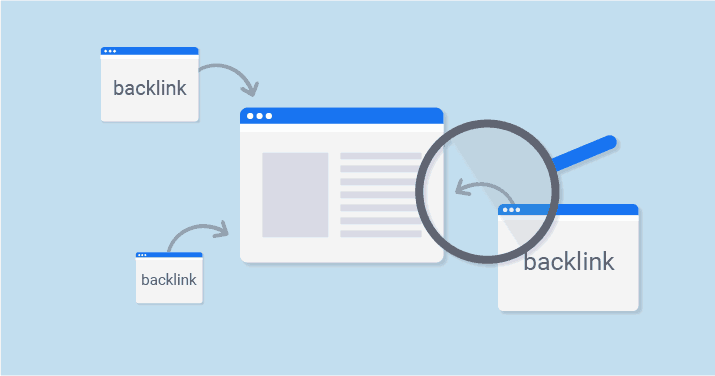 Those are several best backlink checker tools that you can use to analyze your website backlink and study whether you have good backlink or not. As backlink will highly affect your website rank, then you really need to try have good backlink for your web. Try the features on those tools as they are all different.